Cotton Classic from Tahki is 100% Mercerized Cotton. 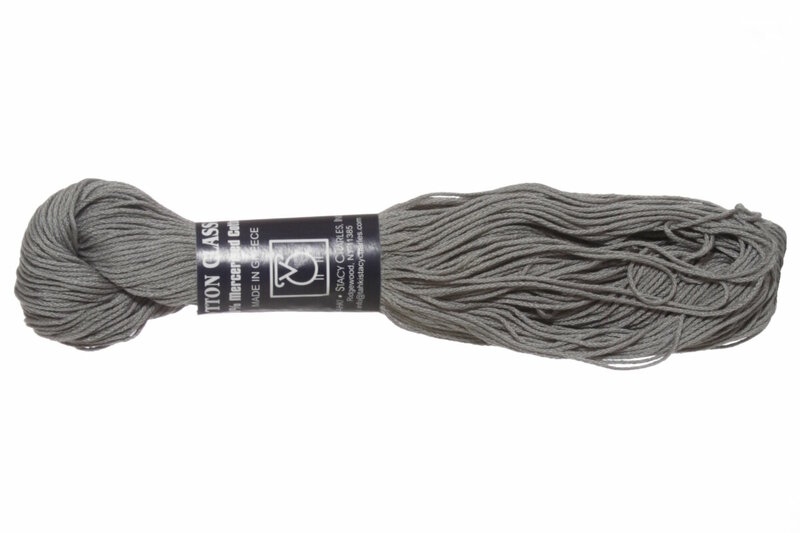 This sport weight yarn is available in an incredible range of colors and is a great staple yarn for a variety of projects! 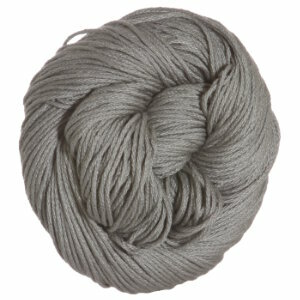 Rowan Handknit Cotton Yarn is a similar yarn: cotton, machine wash, dk (21-24 sts/4 in), 5 sts / inch, 50 gram, and on size 6 US needles. You may also like Cascade Ultra Pima Yarn, which is another similar yarn: cotton, machine wash, dk (21-24 sts/4 in), and on size 6 US needles. You may enjoy taking a look at the Tahki Cotton Classic Ballband Dishcloth, Tahki Cotton Classic Children's Poncho, Tahki Cotton Classic Ruffled Tank, and Tahki Cotton Classic Lacy Camisole kits all using Tahki Cotton Classic Yarn. Hopefully our suggested project ideas for Tahki Cotton Classic Yarn can help you come up with your next exciting new project idea!